Jack’s Angels is completely volunteer driven with minimal but real overhead and expenses for advocacy work, as with any business of this nature. 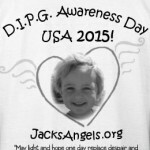 All donations to Jack’s Angels benefit this mission: Awareness and Research for DIPG, and Advocacy for Children with Cancer. 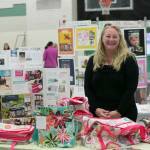 Special events disclose specific research projects. 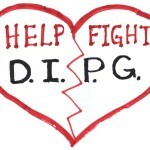 Our continuing priority for research funding from local events remains the DIPG Research Fund at our local children’s research institution, Children’s Hospital Los Angeles. However, research donations may specify a preferred project. For this we encourage contacting our Administrators at jacksangels1@gmail.com after making your donation. Thank you! DIPG Tumor Cell Motel—cells check in but they don’t check out! Jack’s Angels relies solely on the generosity of family, friends, and donors to continue its operating costs as a business entity and execute its mission. We believe in the creative power of our scientists and allowing for that is paramount to any major scientific discovery. Science is a collaborative effort that engages the intuitive intelligence also that lies “outside the box.” Where developing drugs is very important, and their clinical trials, the study of nature–what she’s doing–and why, are equally important in the long-run. The missing link is determining causes and conditions. Massive data searches and analyses create jobs and cost money!–and create clues for research directions. Activism for our cause comes with a price, as does everything involving human activity and commerce. We appreciate so much those who have made this possible for us… but it is finite, and we need and encourage new awareness and support. Thank you for considering it. Any amount is vital to our survival and we don’t take it for granted. As President of Jack’s Angels Inc, I am very slow to get to all the ‘thank yous” on my mind to send. Most of the time it is one person working, or my I.T. and media specialist volunteer saving us from losing our web-presence, as she has done and continues to do. 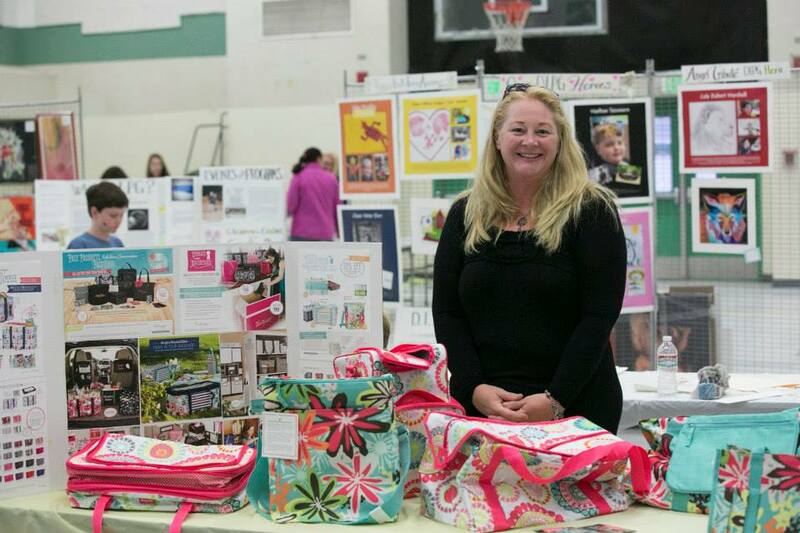 Take a bow, Sandra Beck; you’re amazing and we love you! Thank you for considering supporting Jack’s Angels.